Our vast experience (20+ years) sets us apart while our earned designations show our commitment to continuing education and keeping up to date. Averaging over 35 transactions annually, with a 95% referral rate from past clients, We provide top notch service in every facet of the business. By using the "Team" concept and strategies, I (and The Home Team), offer both service and results that can't be beat in the Fargo Moorhead area. 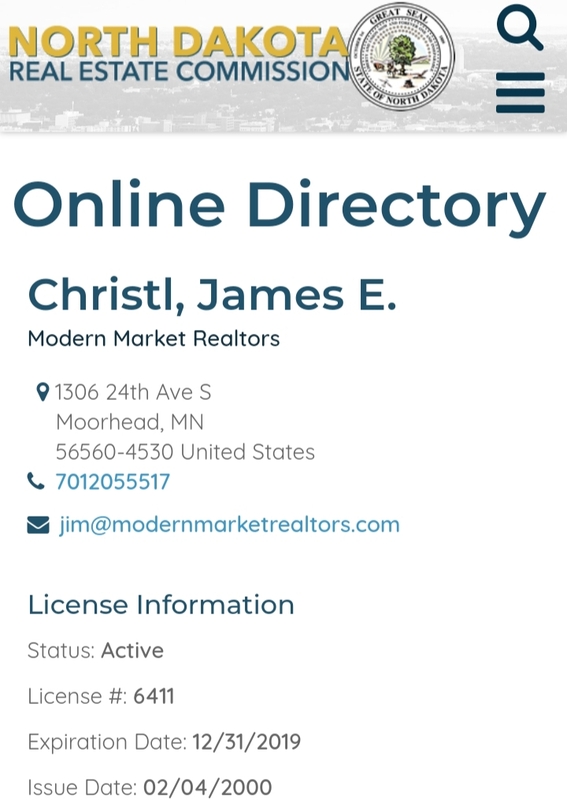 Modern Market Realtors prides itself as a community leader in the Moorhead MN Real Estate Market.